Drug crimes are covered by both federal and state laws in Texas. Federal offenses are regulated by The Comprehensive Drug Abuse Prevention and Control Act of 1970, known as the Controlled Substances Act. The Controlled Substances Act covers nearly all of the drug offenses in Texas and is codified in the Texas Health and Safety Code, Chapters 481 through 486. Since Texas is an international border state, drug traffic offenses are a major concern. The state of Texas also has several state drug laws which may not be applicable in other states. What are the penalties for a drug conviction in Texas? Drug offenses are among the most serious charges in criminal law. They carry with them severe penalties and can have other consequences in areas of one’s life such as family life and employment. The legal penalties for drug crimes will depend on the nature of the drug offense, and will usually include a fine and/or a lengthy prison sentence. 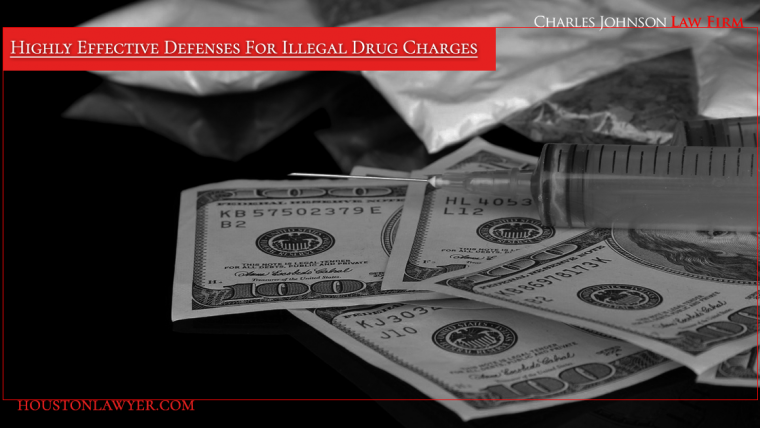 If you are charged with a drug related crime, you need to contact Houston Criminal Defense Attorney Charles Johnson as soon as possible. The penalties for committing a drug crime can be quite severe, including actual prison time, sometimes for many years in larger high profile drug cases. A conviction for a drug-related offense could not only damage your personal and professional reputation, but could result in actual termination from employment or the suspension or revocation of your professional licenses. It’s not whether you will acquire a lawyer, rather, it’s who you will get to represent you at your most vulnerable time. What types of factors are considered in sentences for drug crimes? The type of drug: The Controlled Substances Act classifies drugs into 5 “Penalty Groups”, with Group 1 being the most serious. For example, cocaine is classified as Penalty Group 1, whereas prescription drugs are Group 3. The amount of drugs in possession: Prison sentences or fines will increase according to the amount of drug possessed. Greater amounts of the same drug will result in higher sentences. Another important factor that a court will consider is whether the drug offense was combined with another offense. Many drug offenses are related to other crimes such as conspiracy, theft, or assault. If the drug offense is related to another felony, especially a violent crime, the penalties will be more severe. Do I need a lawyer for a drug offense? Drug offenses are serious and can lead to felony charges. 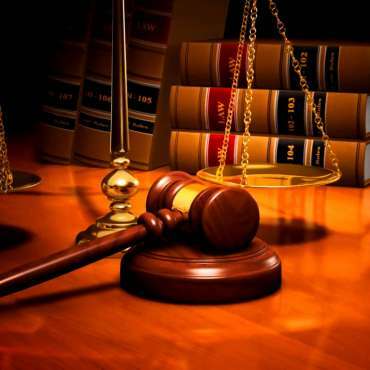 Therefore, the services of a competent criminal attorney can be crucial when dealing with drug charges. This is especially true if the defendant is involved in multiple or repeat offenses. An experienced lawyer can help explain the various requirements under Texas drug laws. If you or a family member is charged with a crime in the Houston area, contact Attorney Johnson for a free consultation with a successful criminal defense lawyer. My practice is limited to criminal law. I can offer compassionate legal counsel, accessibility and personal attention, years of experience, and aggressive protection of your rights.